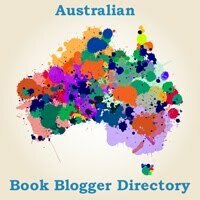 Australian book blogger Kat Mayo talks about why it’s never been a more exciting time to be a romance reader. Transcript of Kat Mayo’s speech at the Australian Romance Readers Awards dinner — 19/3/2015. CS Pacat, Sarai Walker and Ellena Savage discuss the raunchy, the marginalised and disaffected. Pop culture is where subversion needs to happen. 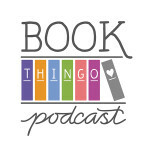 A little bit more about romance books and why we love them.